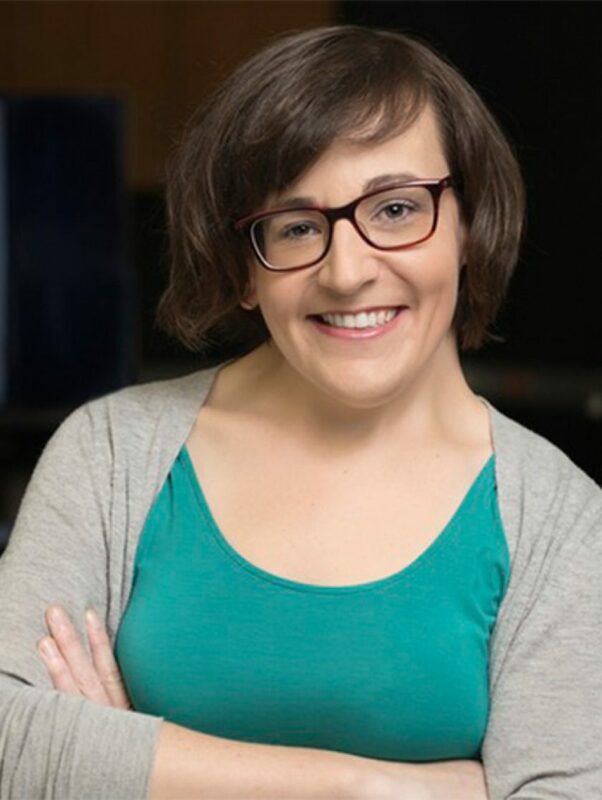 Dr. Amy Orsborn joined UW in 2018 as a Clare Boothe Luce Assistant Professor in Electrical & Computer Engineering and Bioengineering. She works at the intersection of engineering and neuroscience to develop therapeutic neural interfaces. She completed her Ph.D. at the UC Berkeley/UCSF Joint Graduate Program in Bioengineering developing co-adaptive strategies for brain-machine interfaces where machine-learning and neural adaptation collaborate to improve system performance. In her postdoctoral training at NYU’s Center for Neural Science, she developed novel neural implants for multi-scale, multi-modal interrogation and monitoring of neural circuits in non-human primates. These implants enable new ways to study neural mechanisms of learning in large-scale networks. Her work has been supported by NSF Graduate Research Fellowship, a pre-doctoral award from the American Heart Association, and a L’Oreal USA for Women in Science postdoctoral award. Dr. Orsborn’s lab Her explores neural interfaces as adaptive closed-loop systems that engage neural plasticity and adaptation. She uses engineering approaches to leverage neural adaptation for system performance, and uses neural interfaces as a tool to study neural mechanisms of learning in circuits. The lab also specializes in system integration for advancing neurotechnologies to study neural circuits in awake primates for basic science and towards human translation. M. Shanechi*, A. L. Orsborn* (equal contribution), H.G. Moorman*, S.
A.L. Orsborn, H.G. Moorman, S.A. Overduin, M. M. Shanechi, D.
neural plasticity for skillful neuroprosthetic control, Neuron 82, pp. Engineering, 20(4), pp. 468 – 477.